Instrumental electric guitar songs with elements of electronic and dance. 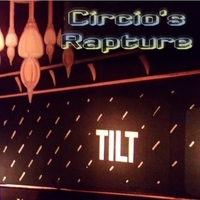 The 17th Circio's Rapture album. Not much more can be explained. Listen at your own risk.